Find out some details about the company. Does it have an operating license? Does the company carry insurance, and what are the limits? Investigate the company's track record. Check with the Better Business Bureau to see if there are any complaints. Ask the company for a list of references - past customers and repeat customers can be a wealth of information. Get more than one estimate. Shop around to compare rates, and only consider those estimates that fall withing your budget. Be sure to find out exactly what's included in the quote (packing materials like tape and extra boxes aren't always included). 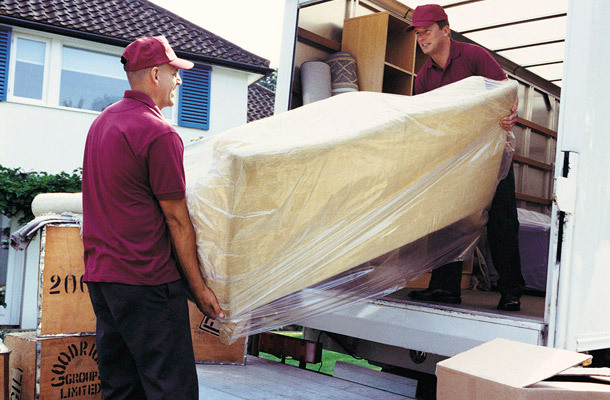 Will you need moving insurance or packaging services? Where will the moving truck park? Are there stairs or elevators? Doing some research ahead of time will help make a stressful move go a lot smoother so that you can relax and enjoy your new home!